A special invitation to celebrate individuals creating change. Please join us to celebrate the dynamic players in the healthcare industry. Meet the nominees, take photos with old and new friends, and enjoy music, heavy hors-d’oeuvres, and cocktails. This can’t-miss reception is sponsored by Optum Ventures, a company that invests in exceptional start-ups set to deeply disrupt the healthcare space. Visit Optum at Booth 301 for more information. 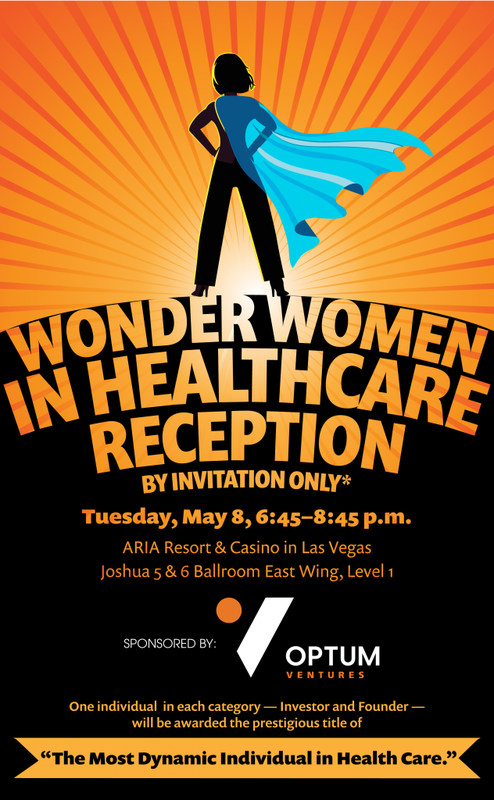 Please note this is an invite-only HLTH attendee event. If you haven’t registered for HLTH 2018, please do so through the following link here.